Boxed cake mixes can help anyone bake a great cake. This is a guide about baking a cake with boxed cake mix. Super sweet. Chocolate is my favorite. Grease a 13x9 inch baking pan. Prepare and bake cake according to directions. This is a great tip for a couple, plus it saves calories. If I make a regular cake, my husband and I eat more than we should. Sometimes, I just crave something sweet without the guilt. I made a Jiffy cake for the two of us. When I made it, I sifted the mix and when I prepared it, I put in a tablespoon of mayo. The cake yielded either 4 large or 8 small slices, and it tasted great. I just made a basic powdered sugar and butter frosting with a bit of milk and vanilla. When I bake a box cake it comes out moist, but when you cut it, it turns all crumbly. You get maybe 1/2 slice and the rest is crumbs. 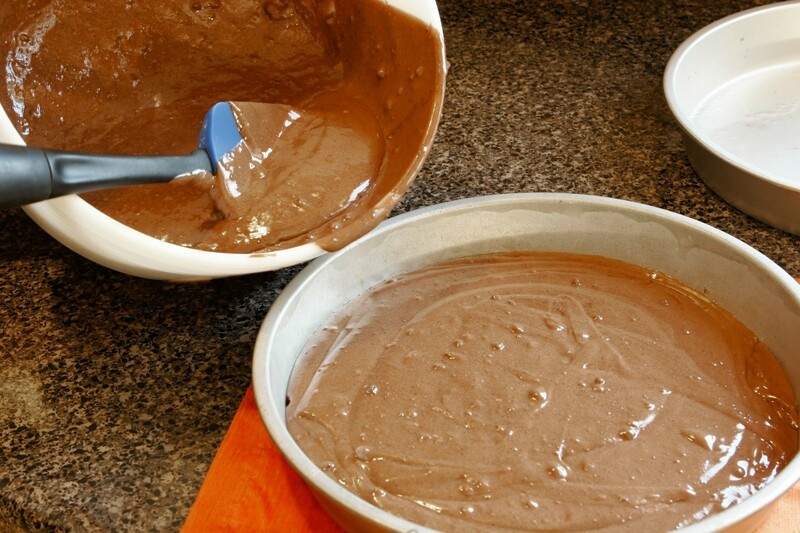 Box cake mixes are usually very easy to prepare and bake. 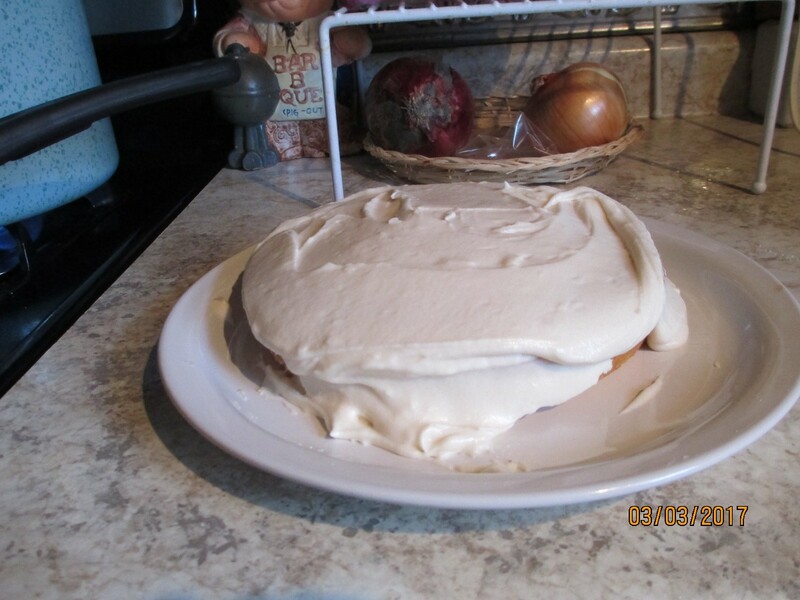 However, problems can occur when the mixing and baking directions are not followed EXACTLY as the mixes are carefully designed to produce the cake advertised. Even a slight deviation can result in problems. For example-add specific amounts of all liquids, add eggs only after they are mixed and beaten according to the instructions, mix or beat the batter as long as the instructions state, bake according to the package instructions, etc. Is it out of date? Did you add the right amount of oil and water? Are your eggs fresh? Why use a half of box of cake mix to make a whole cake? If you mean you just want a small cake, you can buy a cake mix called Jiffy that makes something like a 8" cake layer. To make a cake with half of a cake mix you would have to measure out to see how many cups of mix in the package, then use half of that, and then do the same with the other ingredients, using just half of the number of eggs, oil, etc. However, that won't make a 9x13 cake, it would only make an 8" cake. How much does a boxed cake mix rise? I'm using an aluminum throw away, lollipop shaped cake pan. How full do I fill it?